Starting uni this year? Don’t panic! Read our quick and dirty guide to getting sorted for your first term. If you’re just about to start your first year at university, you might be feeling a little overwhelmed. It’s very exciting, but at the same time pretty daunting – what will you need to buy, do, pack, take? There are lots of useful guides online, and your first port of call should be your university’s website, which will have general hints for freshers as well as all the skinny on campus life. Here at Mail Boxes Etc. 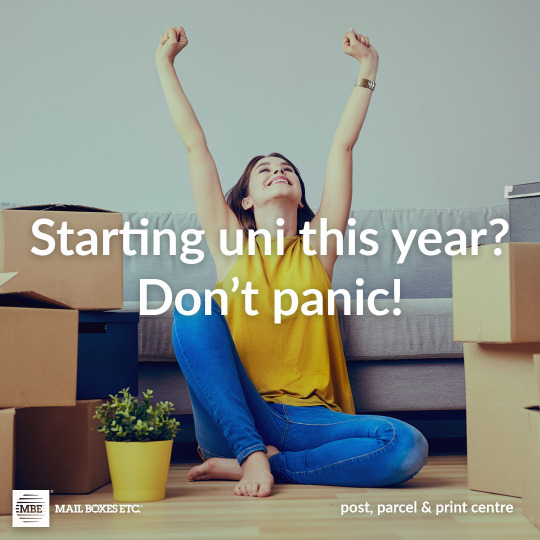 we do a lot of work with students, college and universities – from printing and binding dissertations to shipping students’ belongings home at the end of their studies, and we thought we’d share a few tips of our own here. You’ll need bedding, towels, basic toiletries, medical supplies, clothes, stationery and a laptop, plus the recommended books for your course. Some items can be bought second-hand or at cut-price stores: don’t spend more than you need to, and try not to double up on anything. If you’re sharing accommodation, check with your house mates to see what they’re taking. If you’ll be living in halls, find out what’s provided so you don’t take more than you need to. University rooms can be pretty dull. Take some items to personalise your space – whether it’s a notice board with some of your favourite postcards and photos, or a personalised calendar with pictures of your family and friends. 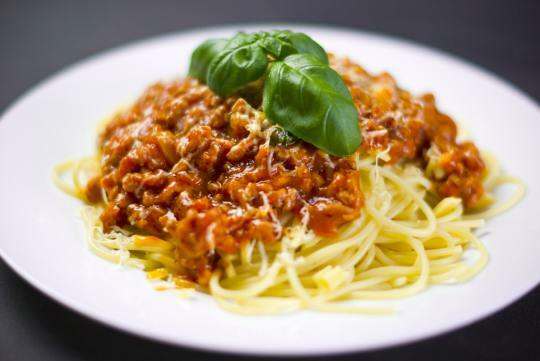 Make sure you acquire a few basic cooking skills before you leave for uni, and take some recipes with you. Practise cooking some great-tasting, nutritious meals before you go, too, so you’ve always got something to fall back on. University really does offer a huge range of opportunities to get involved in sports, societies, clubs and groups. Whether you’re already into something and want to hone your skills or you’re tempted to try something new, do get involved. You won’t regret it, and you’ll make friends for life. Make sure you open a bank account before you leave, and sign up for any student deals and discounts you can find. Get a student card and a railcard. Get a job (see below) – the extra cash will come in very handy once your course starts. Get familiar with utility bills, and find out how to get signed up for your phone and internet service if you’re living in private accommodation. Do your research about where you’ll be living. Find out the best places for food, the best places to socialise with friends, where to shop, where to relax, and consider getting yourself a part-time student job. 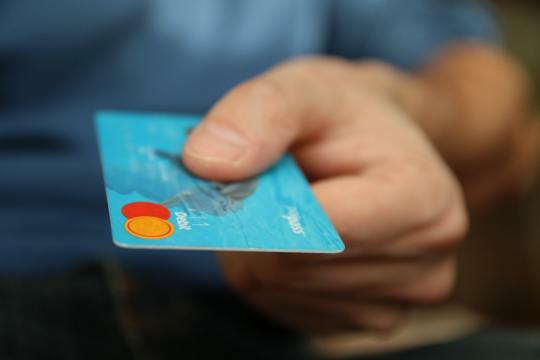 It’s also a good idea to check out the best places for student supplies, which shops offer student discounts*, and where to go for the services – like printing, binding, copy, stationery, post and parcel services. Remember there’s bound to be a Mail Boxes Etc. store near to your university that can supply all of this, and there may even be one on campus. We offer student discount, and we have all the support services you need – ideal when you need your projects, portfolios and eventually your dissertation printed. Many of our centres are happy to store your belongings when you’re between digs and want to go travelling, and remember we’re happy to collect and deliver if that’s easier for you. Enjoy! Your first year at uni will go in a flash, so remember to savour every minute. *Discounts offered can vary by location.